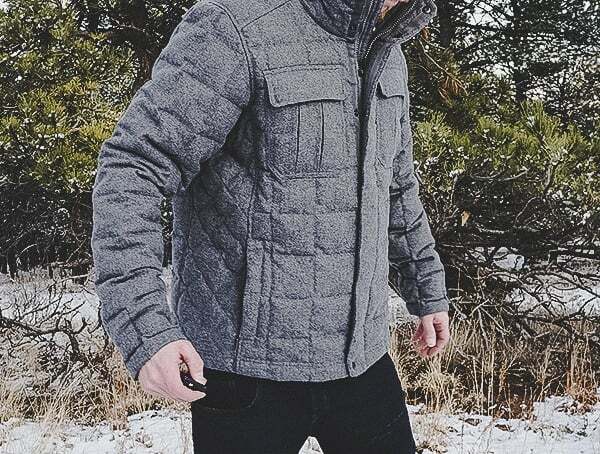 When it comes to my daily winter wear, a toasty warm wool jacket is in my go-to arsenal; owning one is simply put, essential. 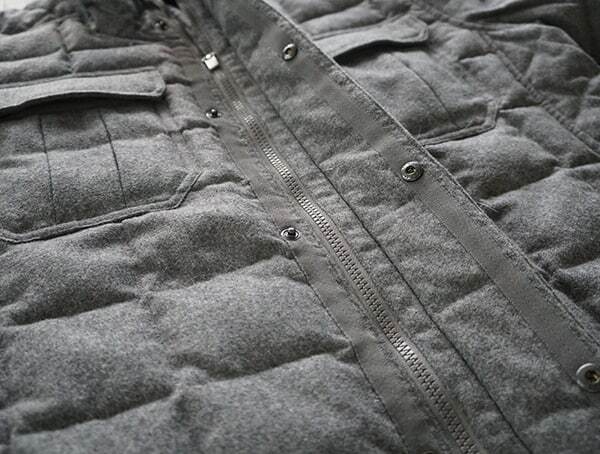 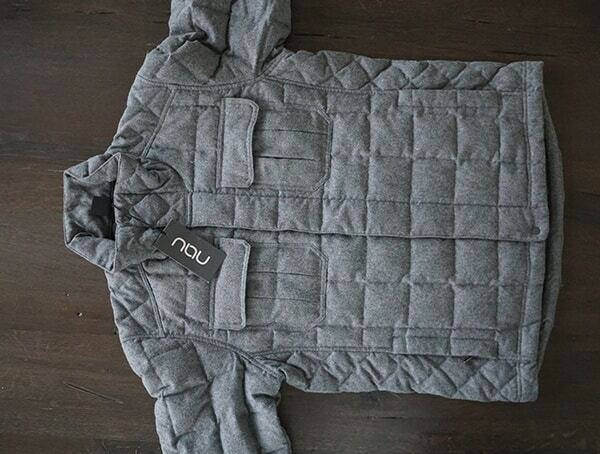 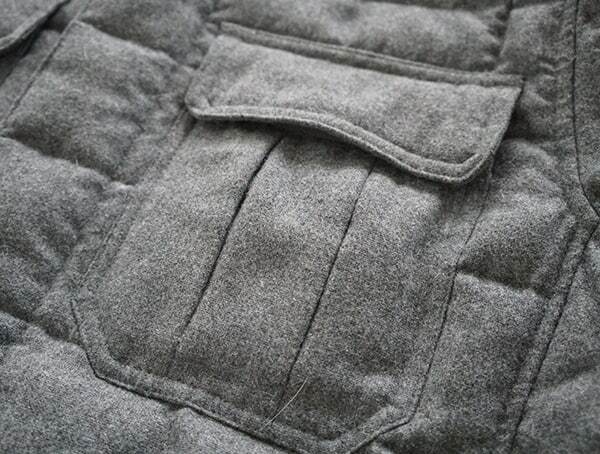 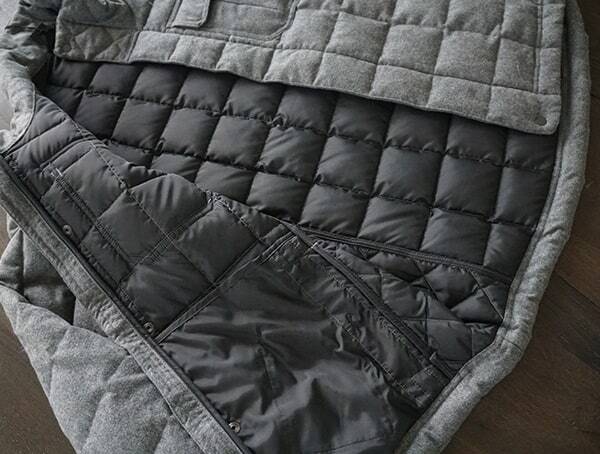 Nau’s latest Utility Wool Down Jacket is among one of my personal favorites pieces to wear. 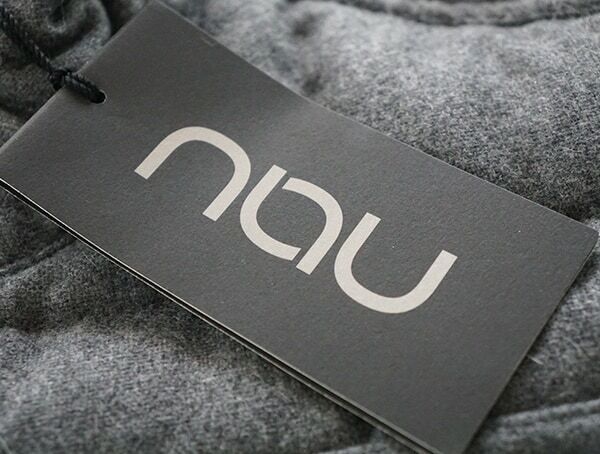 Ever since their first appearance to the world, Nau has been crafting versatile, sustainable apparel that lasts longer and leaves a smaller footprint behind. 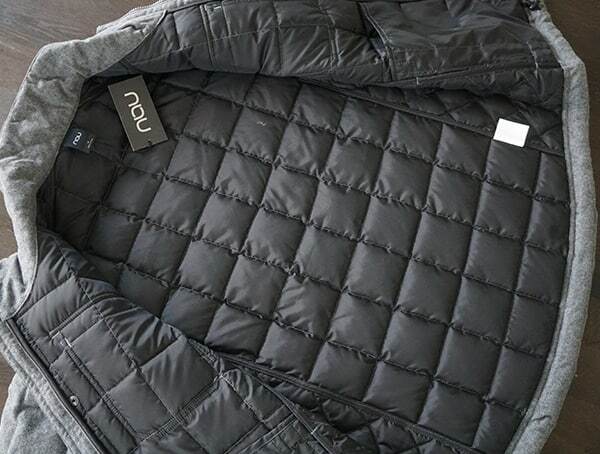 Fast forward ten plus years to today and Nau’s latest outdoor apparel has impressed me with its performance, beauty and sustainability. 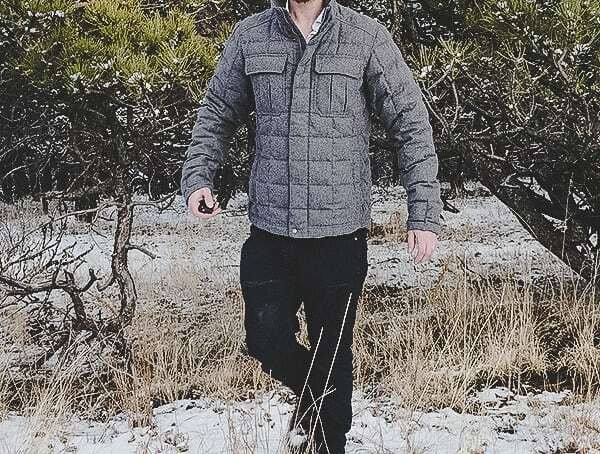 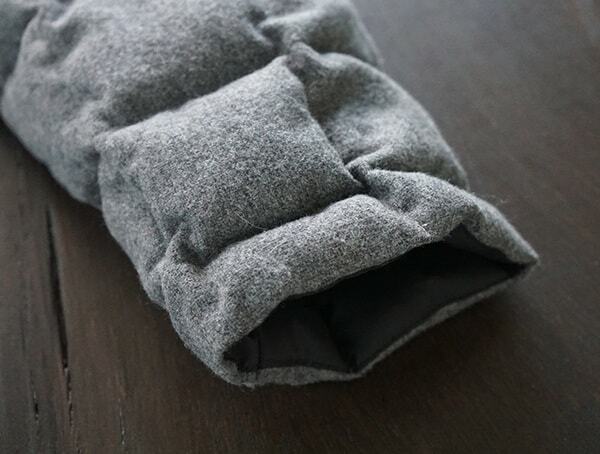 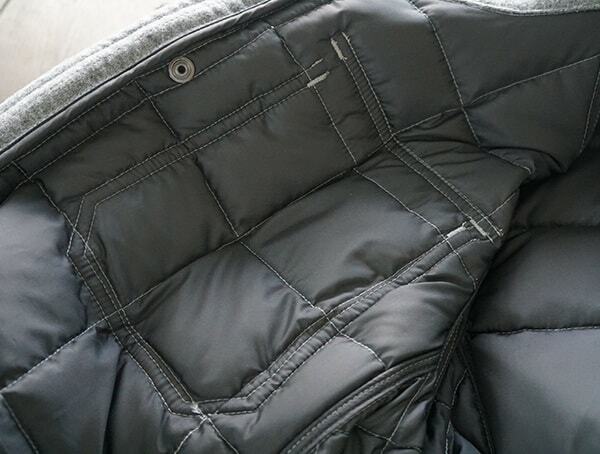 Below, you’ll find my Nau Utility Wool Down Jacket review featuring upscale melton wool that’s ready for ice-cold conditions. 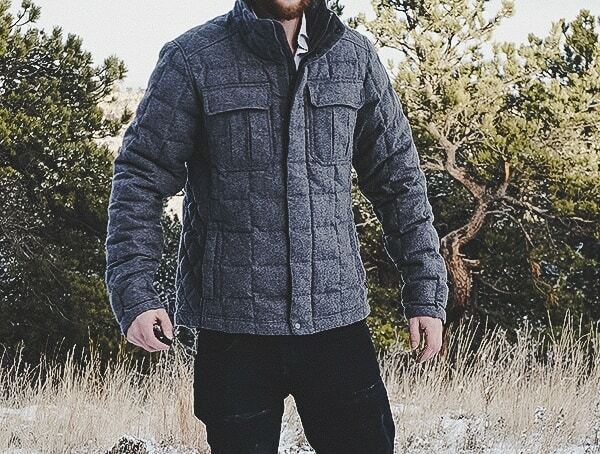 While the Nau Utility Wool Down Jacket is wonderfully soft to the touch with a felt-like feeling, it still manages to retain remarkably rugged and durable characteristics. 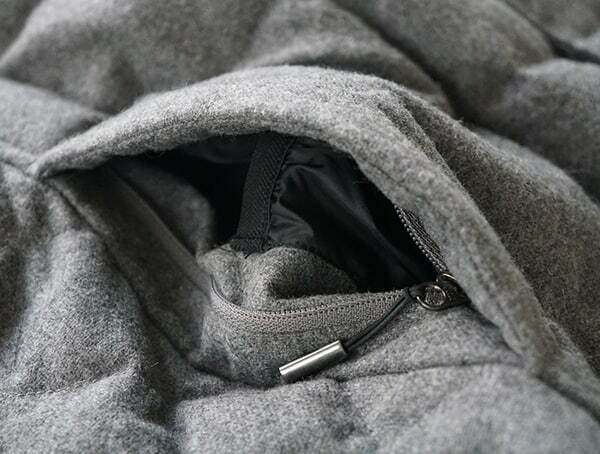 Thanks to the exquisite build quality, I’ve been able to wear it virtually everywhere; from isolated wanders through private wooded acreages to the hustle and bustle back at the busy city sidewalks. 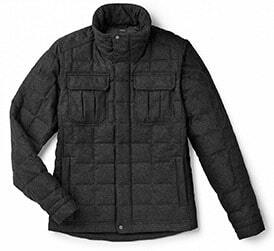 The Utility Wool Down Jacket offers plenty of stylish charm to enjoy, not to mention, exceptional warmth. 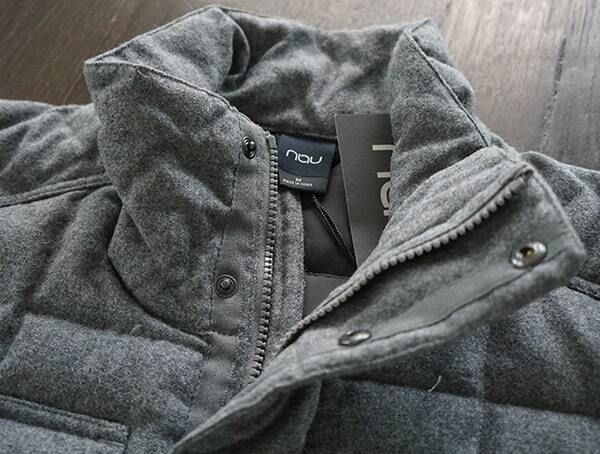 Beyond the handsome good looks, this Nau jacket features high-quality and low-bulk 700 fill power recycled down. 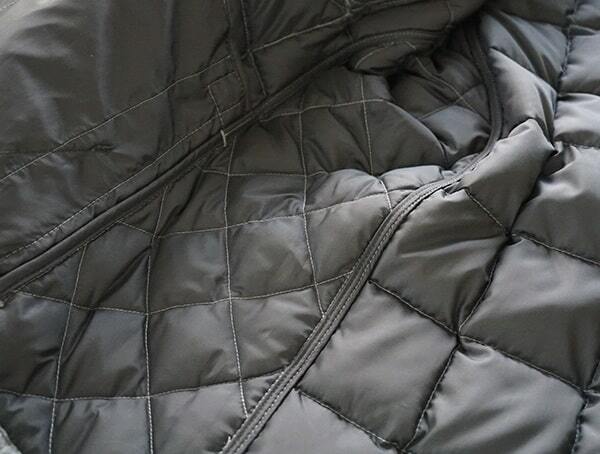 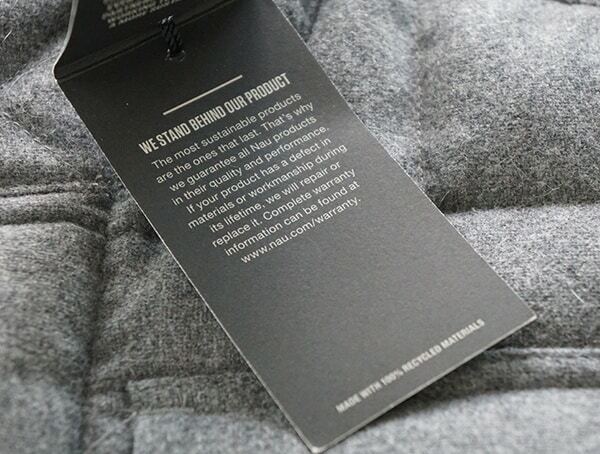 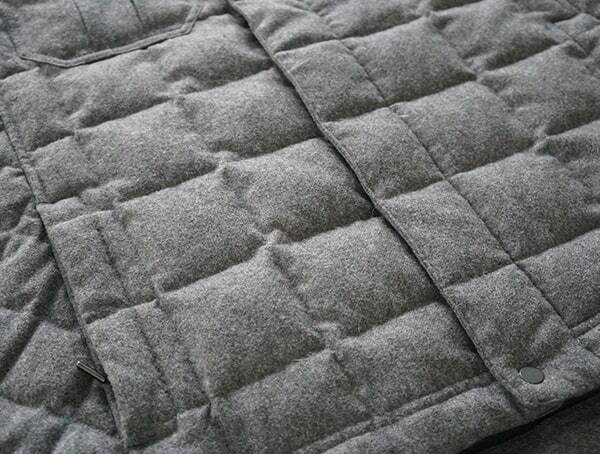 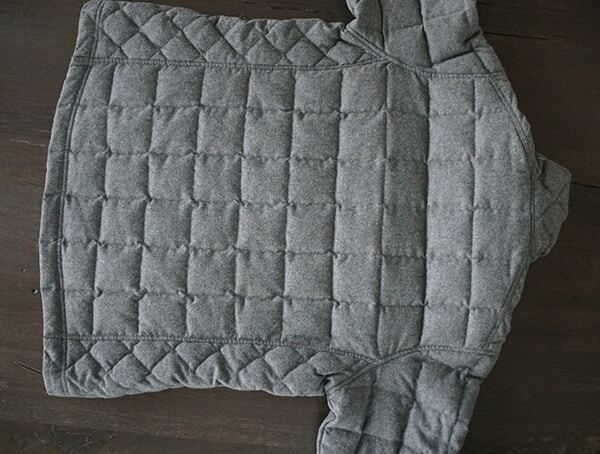 To be more precise, the shell features 70% recycled wool, 25% recycled polyester, and 5% other materials. 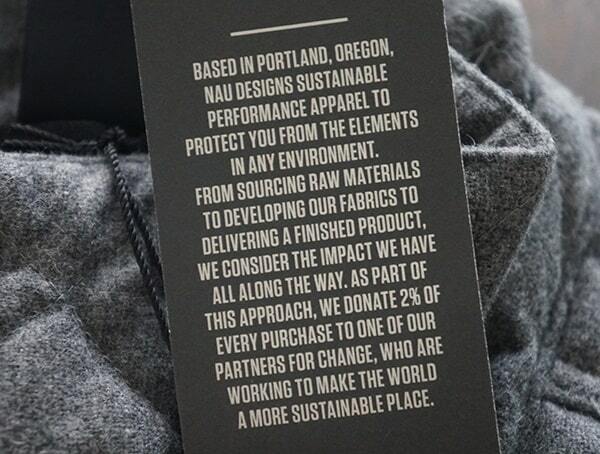 Speaking of materials, using sustainable materials at the core of the Nau company. 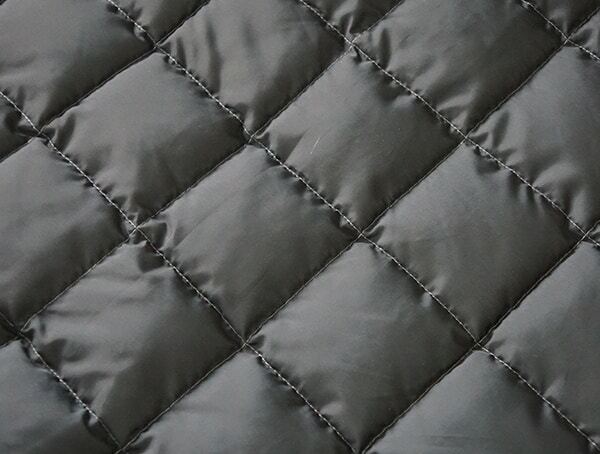 You’ll find independent certifications alongside their fabric selections. 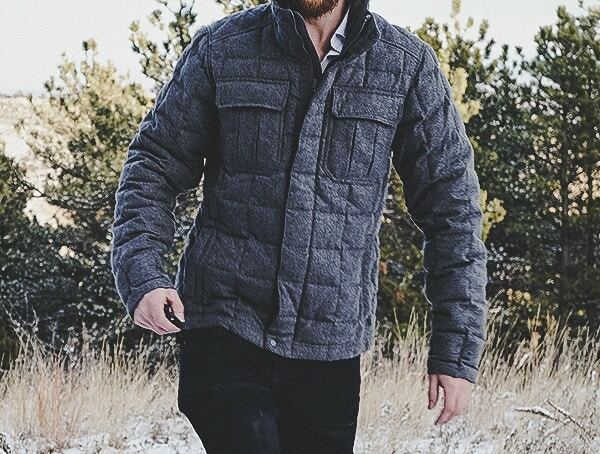 Regarding warmth and comfort, at just 186 grams or 5.5 oz, this wool jacket weighs next to nothing, yet it can be worn enjoyably throughout the winter. 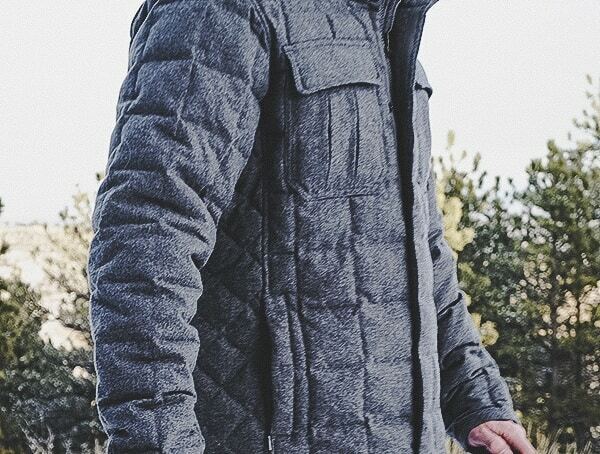 Even with the high mountain winds and snow floating through the air, the Utility Wool Down Jacket handled the brutal cold like a champ. 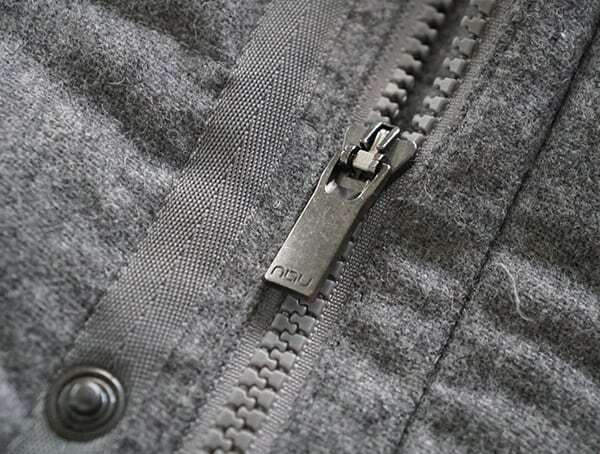 Other features I really liked included the internal bound seams, inner wind flap, covered one-way DWR front zip, side zippered hand pockets, internal elastic cuffs, drawcord hem, and double drop-in flap chest pockets. 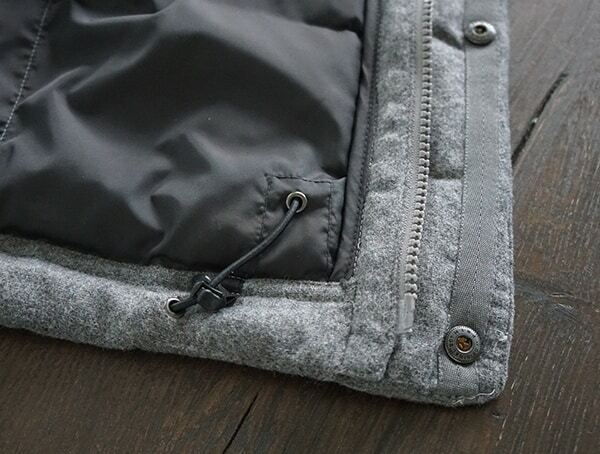 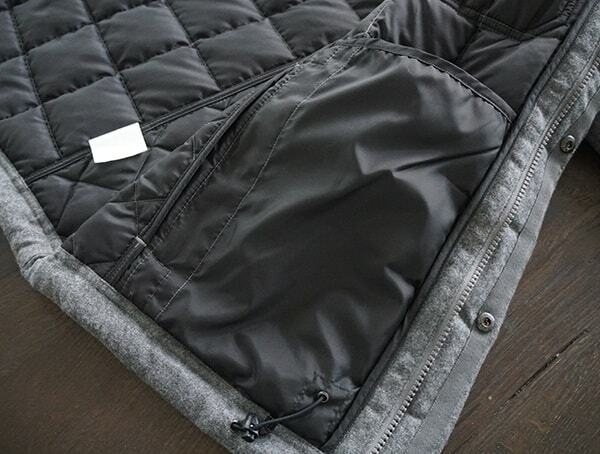 While the Utility Wool Down Jacket sports a really streamlined and refined look, I found plenty of storage space for all my daily carry cargo. 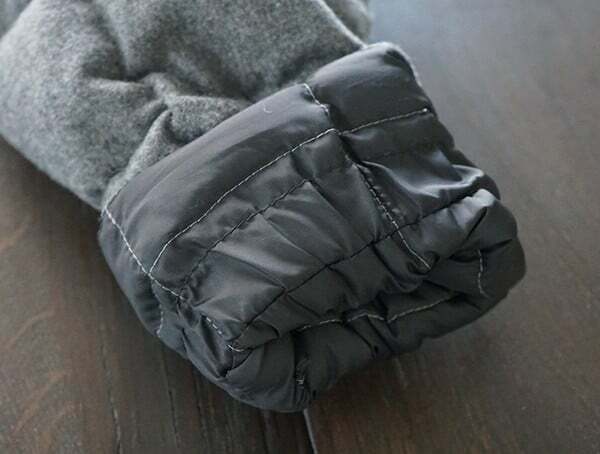 Personally, I found the four pockets to be the perfect amount of room. 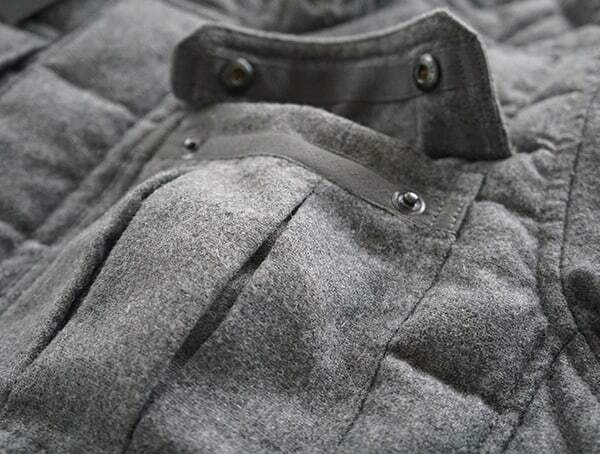 For jacket color selection, I elected to go with the Cape Heather option (a light grey), however, Nau also offers it in a darker charcoal, Caviar Heather.